theZoomer: Television For Boomers With Zip! 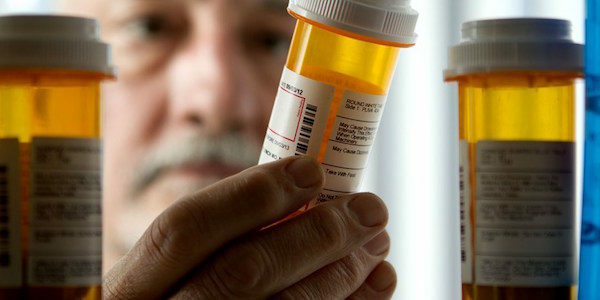 Study: Thousands of Canadians Die Annually Due to Unaffordable Prescriptions - theZoomer: Television For Boomers With Zip! Even though Canadians have much to applaud as it relates to our health care system, there are also a number of flaws that lead to problematic scenarios for patients. One real evident issue is how some are unable to afford the prescriptions they so desperately need. Up to 640 deaths among Canadians with ischemic heart disease. Up to 420 deaths among working-age (20-64) Canadians with diabetes. Up to 670 deaths among older working-age Canadians (55-64). Up to 70,000 Canadians (age 55+) suffering avoidable health status deterioration. Up to 12,000 Canadians (age 40+) with cardiovascular disease requiring overnight hospitalization. The study’s lead author, Dr. Ruth Lopert, shared the findings of ‘Body Count’ on the morning of May 1 to parliamentarians and health care stakeholders on Parliament Hill. In April, a parliamentary committee recommended a universal single-payer pharmacare plan. Click here to learn more about that. 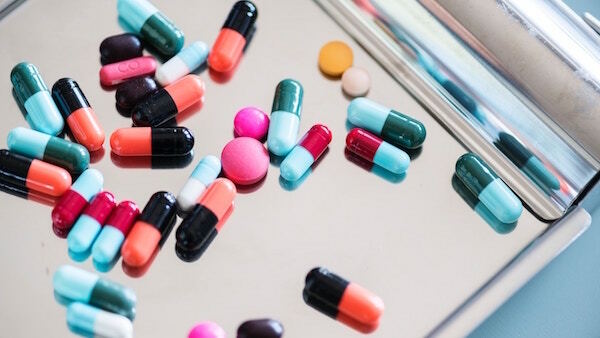 On a recent episode of “theZoomer,” host Libby Znaimer was joined by Ontario NDP leader Andrea Horwath, Executive Vice President and Chief Pharmacy Officer for the Ontario Pharmacists Association, Allan Malek, Dr. Steve Morgan, Professor of health policy in the School of Population and Public Health (UBC), and others, to discuss how Canada might institute universal public drug coverage and if Canadians can afford it. You can watch this episode below.